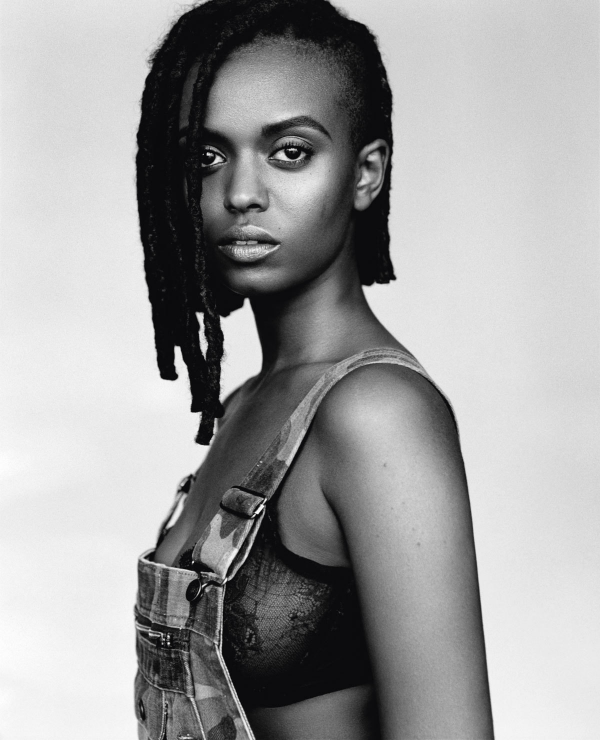 Kelela is back with another track, “Rewind”, that is reminiscent of 90’s R&B. I’m looking forward to the new album Hallucinogen. The album is a follow up to her debut project, Cut 4 Me. Head over to SoundCloud now to stream “Rewind”. Toward The Past: Do Vision Boards Actually Work?